You'll discover tucked-away gems like S Rim Trail and Biscuit Basin. Get in touch with nature at Midway Geyser Basin and Artist Point. 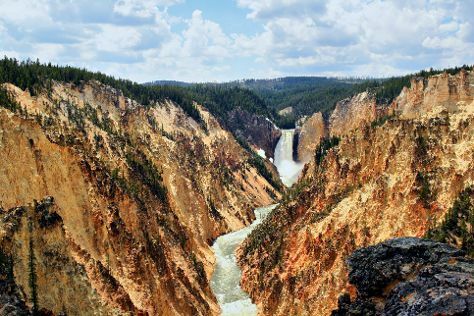 There's still lots to do: take in breathtaking views at Grand Canyon of the Yellowstone, witness a stunning natural landmark at Grand Prismatic Spring, and explore the striking landscape at Gibbon Falls. To see reviews, ratings, photos, and more tourist information, you can read our Yellowstone National Park trip planner . In September, daily temperatures in Yellowstone National Park can reach 60°F, while at night they dip to 33°F. On the 16th (Mon), you'll travel back home.